When it comes to designing a safety and security system for your home, you tend to choose nothing but the best. But how could commoners decide which tool to use or where to install the equipment for maximum coverage? 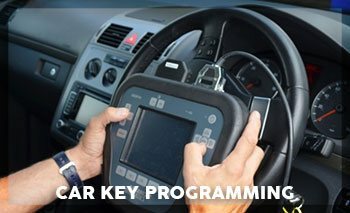 Here comes the need for a professional approach and for that you can rely on the local residential locksmith active in your area. Luckily for the people of Greenbelt, MD area finding a professional and reliable residential locksmith is not a difficult task, as Estate Locksmith Store has become a household name and people often rely on them for locksmith solutions. 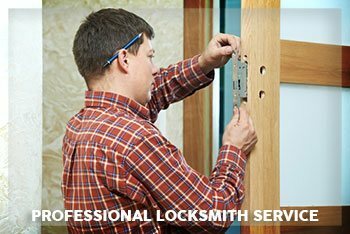 At Estate Locksmith Store, our objective is to offer fast, efficient and budget-friendly services to all the residential clients in Greenbelt, MD area. We are available 24 hours a day and can offer house locksmith assistance seven days of the week. Call us on 301-723-7103, or book your appointment online with our expert and get ready to fix all your residential locksmith worries in an efficient way. When you delegate the charge in the right hands, you get nothing but the best outcome!